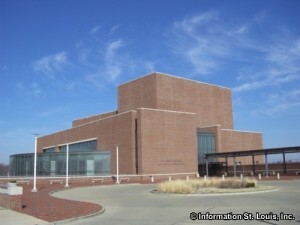 The Touhill Performing Arts Center is located on the campus of the University of Missouri-St. Louis. It serves two functions. One as part of the University, it serves as a classroom for the students of the College of Fine Arts. The second as an entertainment venue. As a classroom it host many student productions and performances and is home to a jazz camp that attracts hundreds of students from around the country. As an entertainment venue, it hosts a large variety of performances, such as lecture series, operas, comedians and contemporary concerts. Tickets can be purchased online or by calling the Ticket Office.